In this episode, we’ll hear from Dr. Scott Steiger, Associate Clinical Professor of Medicine and Psychiatry, and Deputy Medical Director of the Opiate Treatment Outpatient Program at Zuckerberg San Francisco General Hospital (ZSFG). Dr. Steiger will discuss his research and patient care initiatives in treating people with substance use disorders in some of the city’s most vulnerable communities. We also talk to a first-year medical student who shadowed Dr. Steiger at ZSFG, and who will be pursuing a summer research experience in addiction medicine for adolescents. Users who like The Spark, Episode 9: Advances in the treatment of substance use disorder at UCSF. Users who reposted The Spark, Episode 9: Advances in the treatment of substance use disorder at UCSF. Playlists containing The Spark, Episode 9: Advances in the treatment of substance use disorder at UCSF. 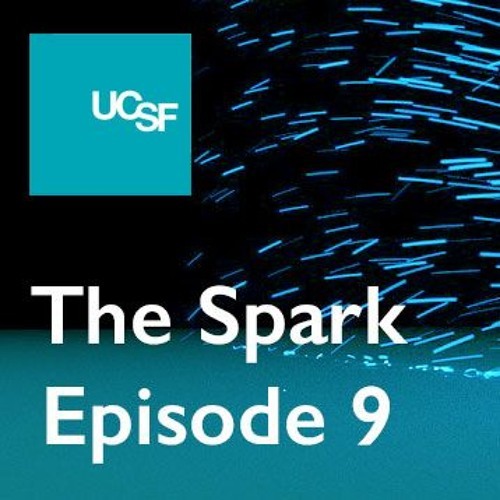 More tracks like The Spark, Episode 9: Advances in the treatment of substance use disorder at UCSF.